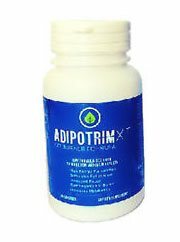 Adipotrim XT Review: What went wrong? 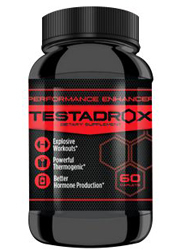 Every once in awhile a product appears on the market that while at first seeming good, eventually is proven to be much more unsafe than originally thought to be. 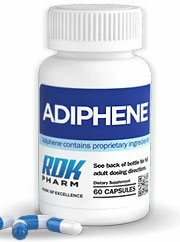 This is the case of the diet pill named Adipotrim XT. 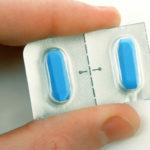 While it was claimed that this pill could help users lose that extra fat that they wish was imaginary, Adipotrim XT contained certain ingredients that made it unsafe. 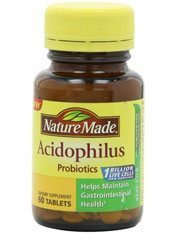 So what was wrong with this product, and why did it have to get recalled? 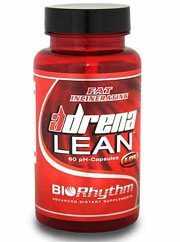 In the following article we will cover this diet pill, what worked with it, what didn’t and how you can use this review to catch other questionable products in the future. 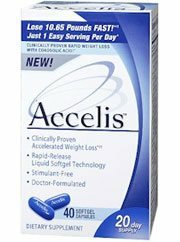 Accelis – Does This Product Really Work? Once upon a time people used to use natural ingredients to cure whatever maladies they may have had. 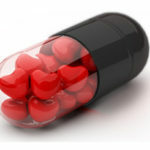 Things have changed today however, with synthetic diet pills taking center stage. With so many pills made in labs, it’s easy to forget that there was once a time when people used ingredients from the world around them to cure their ailments. 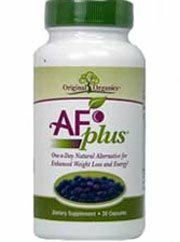 That’s where Accelis steps in, claiming to help users lose weight in an all natural fashion. 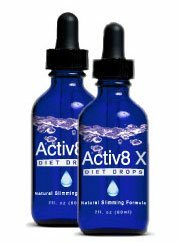 Accelis likes to boast that is stimulant free, and that it can help with rapid weight loss. 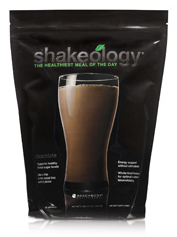 And all this from only taking a pill a day made of all natural ingredients. So who’s to claim the validity of the points Accelis makes about itself are correct? We decided to check and find out. 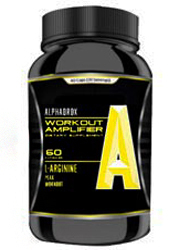 Abrexin Review: Miracle or hoax? 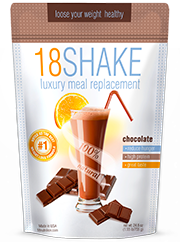 As anyone who has seen their belly bulge over their waist line knows, weight loss is always a goal in mind. Sometimes though, it can be hard to motivate yourself to get out and go to the gym, to eat right. 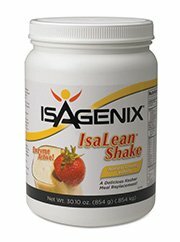 So what if you could lose that weight in your sleep? Wouldn’t that be ideal? 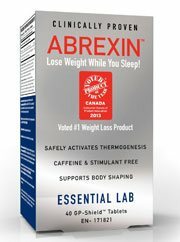 That’s where Abrexin comes in, telling it’s hopeful overweight consumers that it can help them lose weight while they sleep. 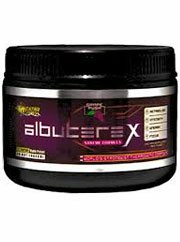 Abrexin claims to do this through thermogenic agents, but who’s to say if it really works? Does it? Is this the real life? Or is this all a fantasy? We decided to open our eyes up to what the research said, and check out for ourselves. 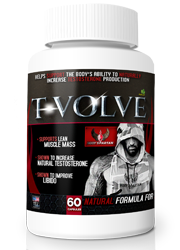 ProbioSlim Review: Safe and Effective? 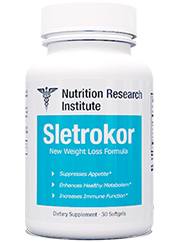 Research should always play an integral part in your search for the weight loss supplement that’s right for you. 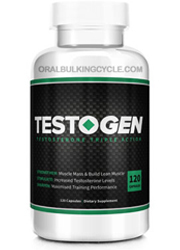 Unfortunately, there are some supplements that will always remain a mystery, due either to a lack of available information, or simply because the product’s marketing seems confused, uninformed and possibly misleading. 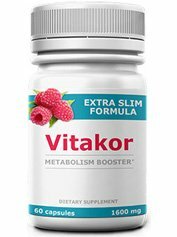 ProbioSlim is one such weight loss supplement, a diet product that provides clear instructions and a complete list of ingredients but fails to explain what kind of weight loss benefits it may provide at all. 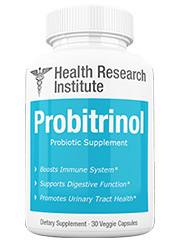 Taking a look at the product’s ingredients, it seems like using ProbioSlim may benefit the user’s digestive system, but it’s unclear how it’s supposed to aid in the weight loss process. 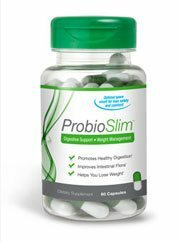 So let’s take a closer look at ProbioSlim and see if it can really help you lose weight.